Being a father is one of the most important roles that shapes men’s lives. Caring for the next generation is a key role for most men including myself, and is often associated with images of being the provider and protector. They are roles that are equally shared with your partner. Amongst the many and varied descriptions of masculinity, the relationships that fathers have with your children are a very significant connection. This connection with significant family relationships can be viewed as ‘the quiet place within’ that Australian men talk about least. It is a personal space that men rarely share. Until recently, it was not until men approached the end of their life, that they often expressed regret for spending too such time at work and not enough time with their family. This reflection is still experienced today, as many men only start talking about the importance of their family relationships after the crisis has occurred, such as family separation. However, Australian men are becoming more vocal about this quiet place, i.e. the importance of their connection with their family, particularly their children. What is occurring is a quiet men’s revolution. This men’s revolution is not as vocal as the women’s movement, but it is noticed as men talk about achieving a better balance between work and family demands. The change is seen by how men behave differently as they walk hand-in-hand with their children and proudly push the pram. Some men identify the reason for attend a fathering program, is because they want to father their children differently to how they were fathered. The birth of a child is now a ‘wake-up call’ for many men and an opportunity for them to review the choices they make in life and provides the motivation to develop stronger relationships. The most important realisation I have had as a father, is that even with the intention of being a good-enough provider and protector, unless it is negotiated with my partner and ultimately my older children, it actually becomes controlling or them. Without negotiation, the behaviours I use to support others, are my assumptions of what is needed rather than something they ask for or require. One of the most important questions I can ask myself is “am I assuming that my partner or children need this, or have I negotiated it or checked it out”? It is even more dangerous when I act on my assumptions, either actively or covertly, my actions now become abusive. It is so easy for behaviour to ‘cross the line’, either consciously or unconsciously. So, for the next month, commit yourself to talking about the everyday things you assume from or about others and negotiate and talk through what they need or require from you. Through this, you will live your values in being the best father you can be. 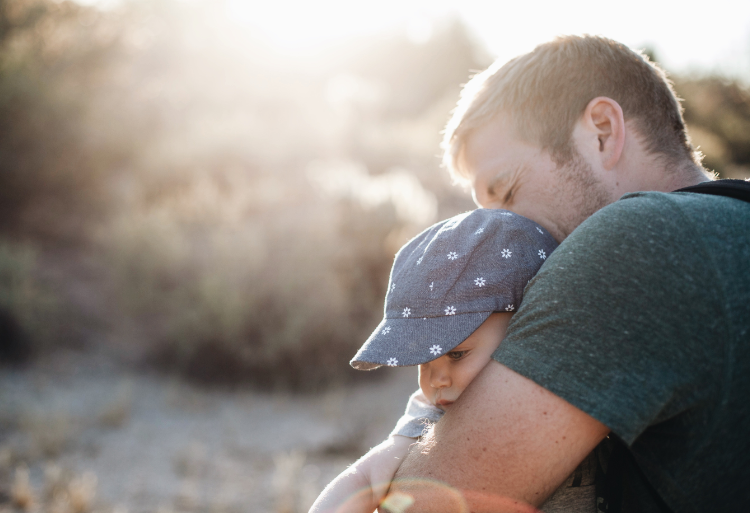 Even when It is now recognised that many men, regardless of whether they are in a family relationship or are separated, identify fathering as something that is active, challenging, creative, irreplaceable, hard work and a central part of your life.